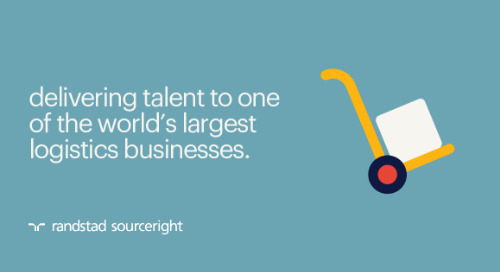 competing with tech giants for top IT talent: have you hit the sweet spot? 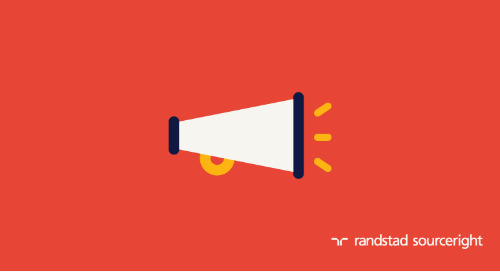 Home » Randstad Sourceright Insights » competing with tech giants for top IT talent: have you hit the sweet spot? As forward-thinking financial institutions are racing to leverage technologies to become more customer-centric, ensure data security, and gain a competitive edge, business-savvy IT professionals are in demand more than ever within the financial services sector. At the top of the list, new skills including big data, predictive analytics, cyber security and mobile technology are in the highest demand. 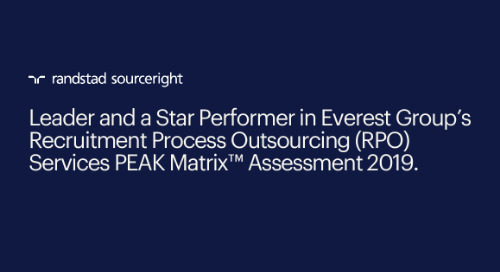 However, talk to any HR leader and you’ll quickly understand the challenge: IT professionals have the lowest unemployment rate as their expertise is highly sought after across different sectors; competition for high-quality profiles is increasing every day, while IT remains the number 1 sector attracting the majority of the talent pool. 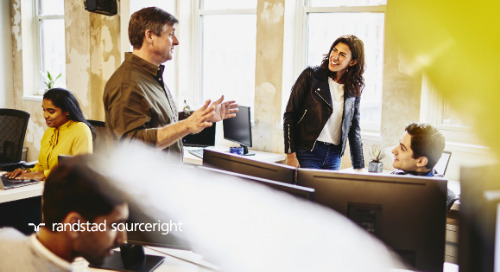 So, how can you compete with tech giants like Microsoft when it comes to enticing top IT talent to work for you? 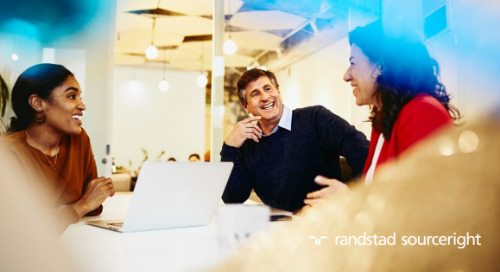 A good place to start is the Randstad Award research on IT professionals, which uncovers what IT talent are looking for in a future employer, as well as their perception of the financial services sector. 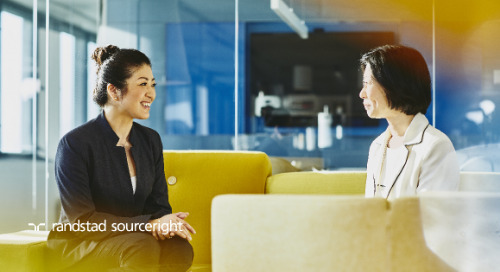 These insights are then translated into actionable advice for HR and recruitment teams, helping you understand what it takes to become an IT talent magnet. 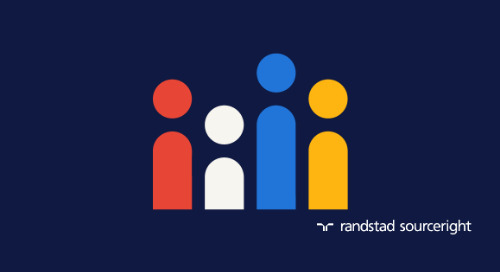 Being highly sought after for their skills, it’s no surprise that IT professionals have the lowest unemployment rate and highest turnover rate across the globe; in fact, 18% of IT workers polled in The Randstad Award research 2015 changed employers in the past 12 months and another 20% say they consider changing employers in the coming year. 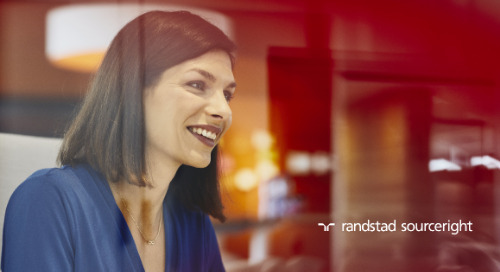 This may sound positive to companies planning to expand their IT teams, however, when asked which sector they would like to work for, 7 out of 10 IT professionals say IT remains their #1 choice and financial services ranks 7th. 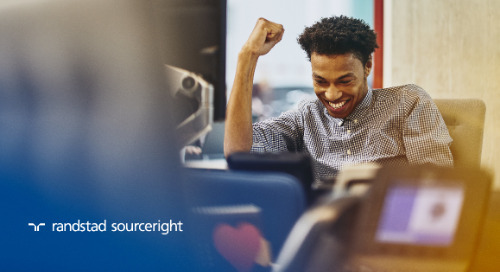 To secure the high-caliber IT talent your organization requires, finding the unique employer value propositions (EVPs) which make you stand out from the competitors – within or beyond the industry – and getting your branding messages across to resonate with your target candidates has become more imperative than ever. But how do you develop an employer brand that entices both financial professionals and new IT talent? Can you create a “one size fits all” approach? 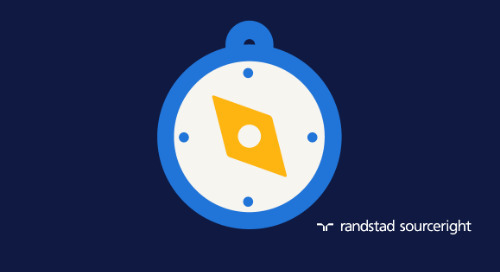 It may sound counterintuitive, but the Randstad Award research reveals that financial professionals and IT talent are less different from each other than you think: compared to their peers in other functions, both financial and IT talent want to keep developing and take the next step in their careers; they’re also more motivated and likely to take on an overseas assignment and to chase an international career. The only main difference to note is that lucrative money compensation and employee benefits tend to have less impact on IT talent. 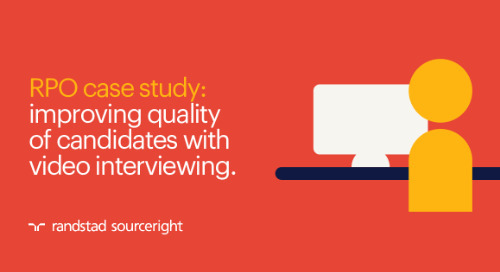 When communicating with a diverse range of candidates, take into account the similarities & differences across all the profiles you’re looking to hire; and create a set of EVPs that will be attractive to all candidates; when communicating to an individual candidate group, highlight the messages that resonate best with them. Not surprisingly, Facebook, Linkedin and Google+ continue to be the most important channels when it comes to social recruiting with IT talent being more tech-savvy compared to their peers, making extensive use of social networks to enhance their job search. One noteworthy trend is the increasing use of online channels such as TechGig to showcase their portfolios and bid for jobs in the IT world in response to the rise of the gig economy. 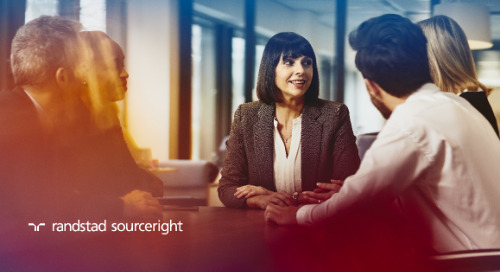 Without a strong online footprint, your business runs the risk of being perceived as lagging behind in its digital strategy and this could mean missing out on the chance to capture the best and the brightest talent in the industry. 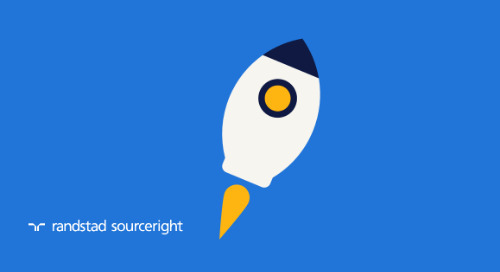 Invest in resources, be it internal or external, to strengthen your company’s digital presence. 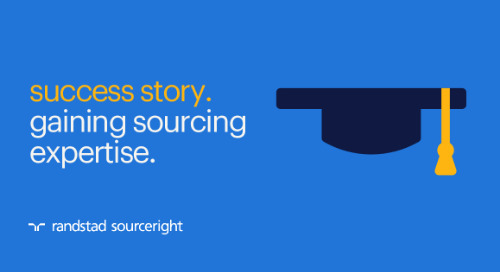 Listen to your employer brand online and create engaging content. 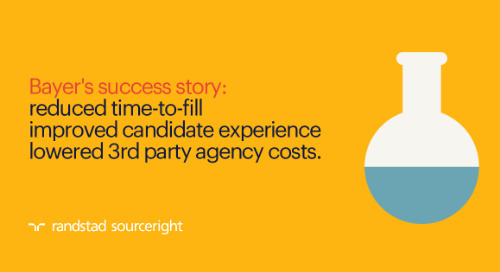 To take your social recruiting to the next level, empower your trusted employees to become brand advocates and turn them into your best storytellers to connect with the candidates. 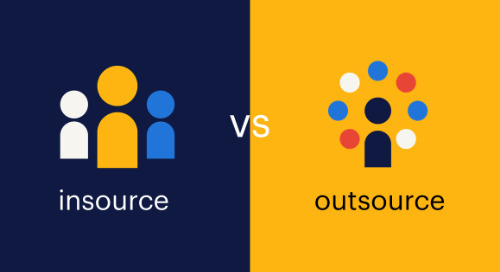 When it comes to attracting IT talent, it’s also worth looking into IT-specific hang-outs or portfolio portals like Github to connect with high-potentials. Last but not least, keep in mind that today’s online users switch from one platform to another in no time. Be prepared to shift your social media strategy as newer-and-cooler channels arise. 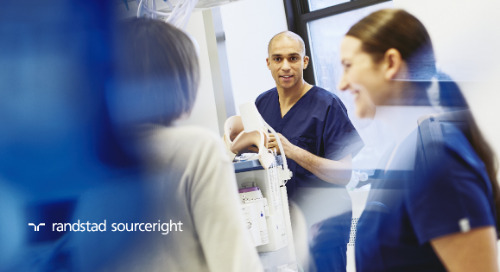 These are just a few best practices you can leverage to become a stand-out employer. 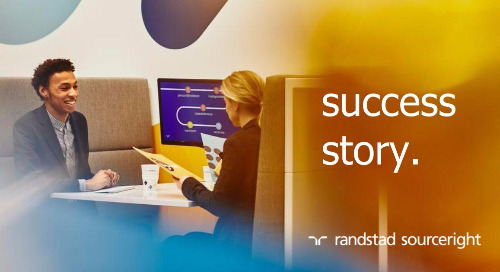 Request the full range of the Randstad Award 2015 reports now to gain more insights into the key drivers motivating the employment decisions of today's talent and who are the most attractive organizations to work for.